Recognising its historic foundation, the school will continue to develop its religious and spiritual character in accordance with the principles of the church at parish and diocesan level. Confidant in its own faith, it is quietly respectful of the beliefs of others. 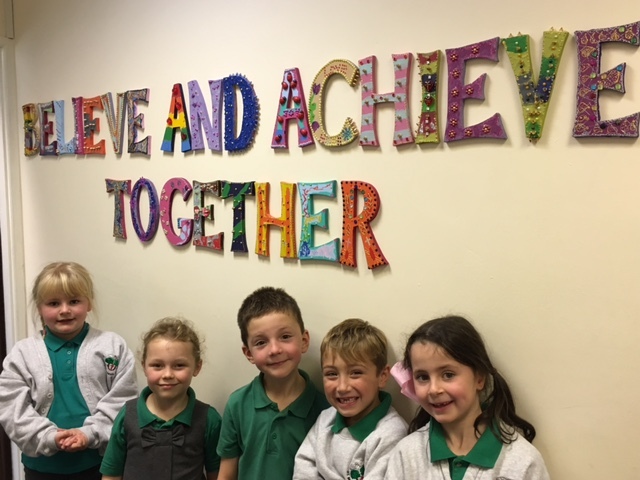 The school remains committed to serve the village and parish by the provision of a high quality education in a caring environment, where Christian values and good relationships among staff, parents and pupils are fostered. Close links are encouraged with local churches, with the wider community and with the community of schools. Every family is invited to support all aspects of school life.